At the dawn of the second millennium, new churches and castles sprang up throughout Western Europe. In central Italy, St. Dominic of Sora (d. 1032) and his patrons played a key role in this process. 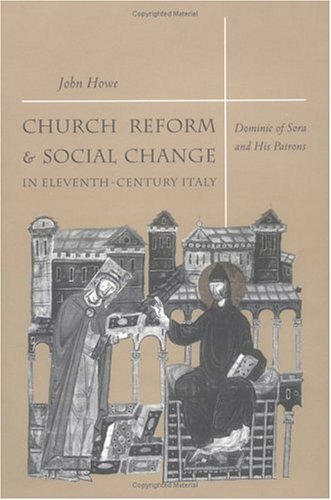 John Howe mines the surprisingly rich but heretofore neglected sources that reveal their story, offering an absorbing case study of an ecclesiastical reform that was earlier—if less literate and less centralized—than the Gregorian Reform that would soon follow.